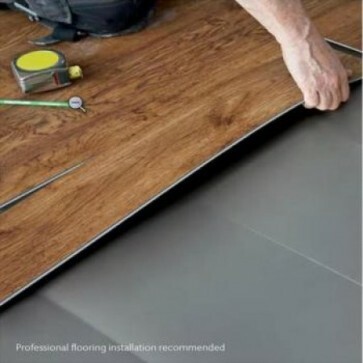 Polyflor Vinyl LOC Underlay is designed to meet the installation requirements of interlocking vinyl flooring for use in both the home and light commercial interiors. The pressure resistant and joint-friendly foam core of Vinyl LOC Underlay provides an even flooring structure that is stable and comfortable to walk on. The innovative anti-slip surface enhances the durability of the chosen floor. Polyflor Vinyl LOC Underlay is designed to meet the installation requirements of interlocking vinyl flooring for use in both the home and light commercial interiors. The pressure resistant and joint-friendly foam core of Vinyl LOC Underlay provides an even flooring structure that is stable and comfortable to walk on. The innovative anti-slip surface enhances the durability of the chosen floor.